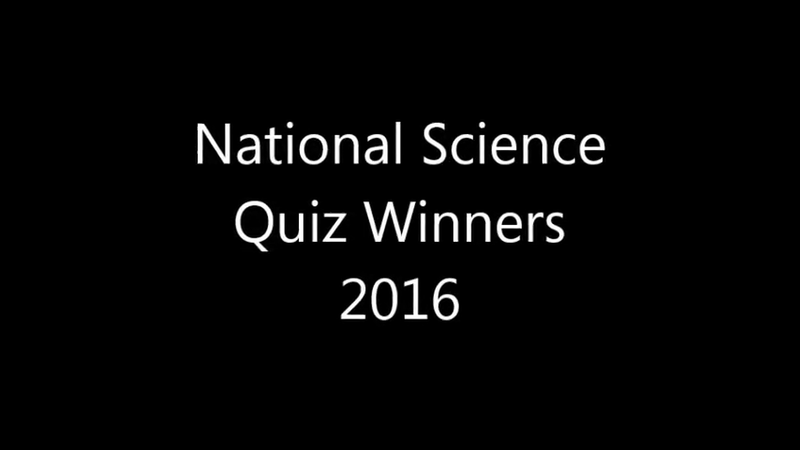 On Wednesday 19th September 2016, Katherine Semar Junior School sent 4 of their best scientists to the area heat of the National Science Quiz competition. The group travelled to Hitchin, with a small band of supporters and took part in a 40 question, science quiz. With topics based on dinosaurs, the periodic table, cloud formations, the human body, space as well as a host of other scientific topics, the competition and questions were tough. The four, Colin, Ben, Alice and Amelie battled hard, moving up the ranks until they were in first place. They stayed there until the end, winning the tournament. Congratulations to the team. They have now qualified for the National Semi-finals. We will let you know how they get on. In the meantime, they should spend their time reading up on science, technology and current affairs (to do with science) before the next round.